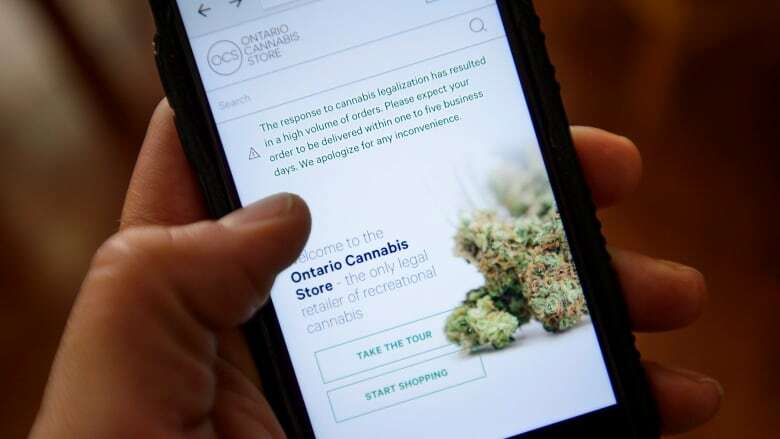 Ontario's ombudsman says his office has received more than 1,000 complaints about the province's online cannabis store since it launched earlier this month. Paul Dubé says he's set up a triage team to deal specifically with the flood of concerns over the government-run Ontario Cannabis Store. Dubé's office has yet to launch a formal investigation into the complaints and says if the OCS can alleviate the issues, a deeper probe may not be required. The online store is currently the only legal retailer of cannabis in the province as private retail brick-and-mortar stores aren't set to open until April next year. The OCS warned on its website last week that delivery times for their orders may be longer than expected due to "unbelievably high demand" and labour action at Canada Post.